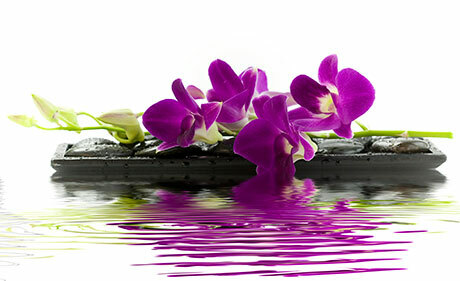 I have been a practicing esthetician for over eighteen years and I am passionate about healthy, beautiful skin. I have studied and trained with some of the top recognized skincare leaders in the industry. As someone who has always been on the cutting edge of the newest technology to improve appearance, I continue to further my education and expertise by specializing in anti-aging treatments. I have a dedicated clientele who enjoy the real results of healthier skin and the long-term benefits of my proven method of skincare. I look forward to meeting with you to discuss your needs and design a custom solution just for you.